stanstan308 Prompt decisive quick response thanks bro! quadrovespa Wonderful buyer. Very easy to deal. Thank you. tyrtok Excellent buyer! hassle free and swift transaction! 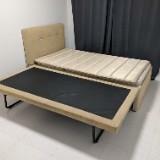 @haiann is on Carousell - Follow to stay updated! 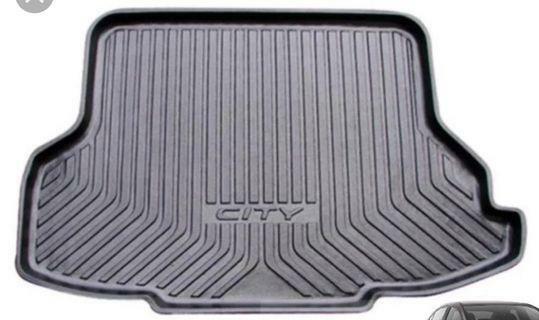 2014-2018 Honda City. Decided to change car. Hence, selling it off. Price negotiable. Collect at AMK. 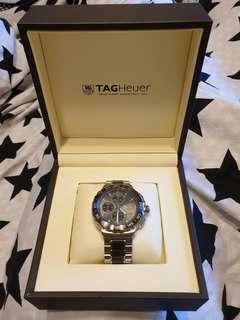 Brand new in box. 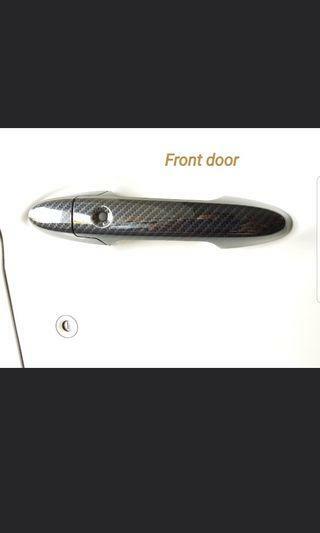 Carbon fibre door handle cover for 2017/2018 Honda City. Decided to change car. Hence, selling it off. Price negotiable. 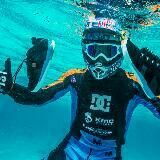 Used for a couple of sessions at Wave House Sentosa. Got injured and stop playing ever since. 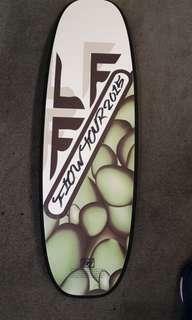 Feel free to view the board with no obligations. Price negotiable. 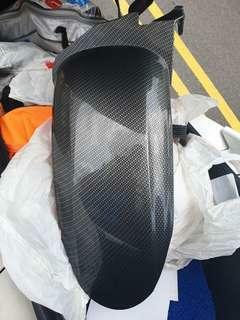 Bought this at $100. Can no longer use it as i upsize my rear tyres to Pirelli Diablo hence have to sell this off. A bit of chip at the portion to screw in but still usuable. 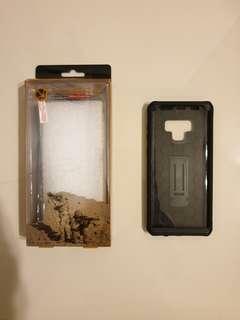 Used it for few months with no issues at all. Price negotiable. 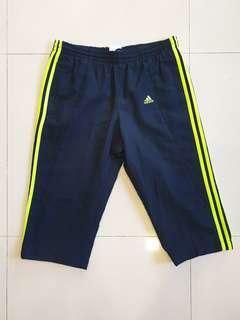 Almost brand new Adidas 3/4 pants. Bought but didnt really like the cutting. Hence, selling it off. No fray and the logos and tag all still looks new as i only wore couple of times. Price negotiable. 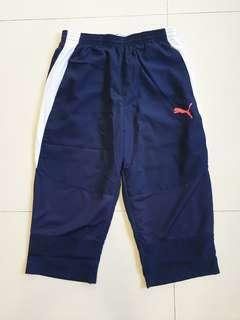 I do have other collections too Puma, Nike, Under Armour and Lotto. 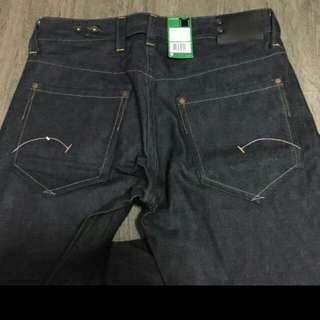 Levis 514 from US Faded grey Size 32 and i dont really fancy the cutting Price negotiable but not too low please. Thank you. 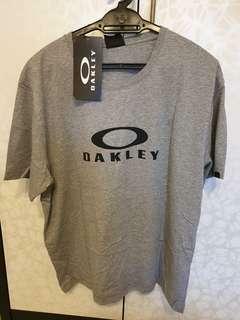 Brand new Oakley T-shirt. Size is L but its american cutting so can fit asian size XL too. Price negotiable. Special price if you take all 3 Oakley shirts. 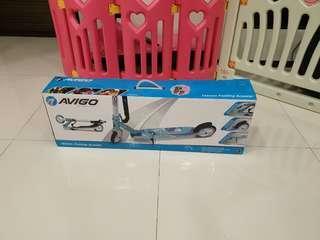 Almost brand new Avigo scooter. 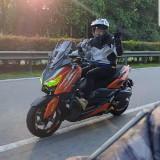 My daughter ride it twice at the void deck but she dont fancy it and hence selling it away. Price negotiable and self pick up at AMK Ave 5. Thank you. 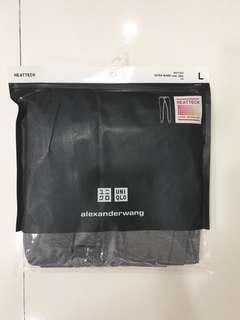 Brand new UNIQLO Alexander Wang HEATTECH Extra warm long johns Price negotiable if you buy with the top and self collect at Ang Mo Kio Ave 5. Thank you. 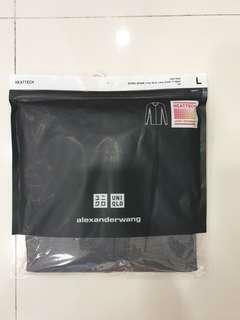 Brand new UNIQLO Alexander Wang HEATTECH Extra warm crew neck long sleeve T-shirt. 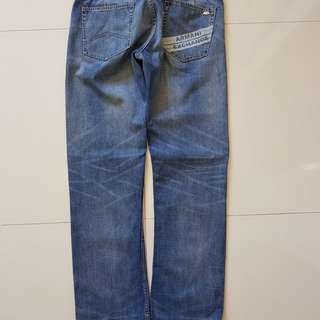 Price negotiable if you buy with the pants and self collect at Ang Mo Kio Ave 5. Thank you. 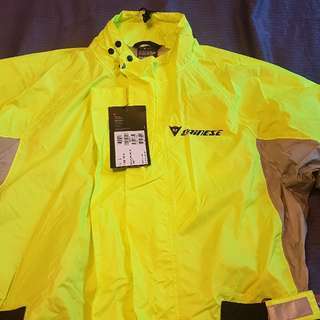 Brand new with tag Dainese Rain Crust Plus Suit raincoat. Bought from JR Singapore with receipt. 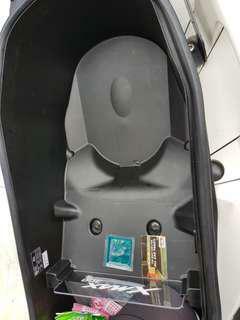 Good for daily use and for touring. Slip on and zip up and you are ready to ride in the rain. 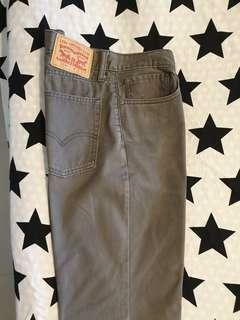 And this material is light but well proven of its quality. Never use before. No lowballing please. 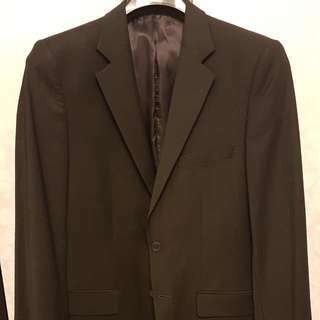 Mint condition Zara blazer. Condition 9.9/10. Price negotiable. 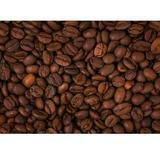 Authentic limited edition lance armstrong radar path. Condition 9.5/10. Not an urgent sale. 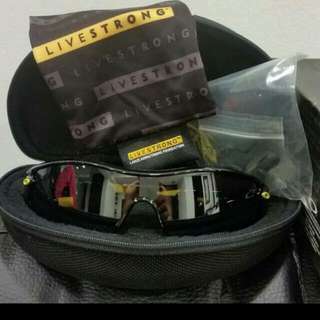 Price negotiable or willing to trade for other stuffs. But please don't lowball ok.
Shinjuku incident dvd. Watched once. Do look at my other listings of dvd and vcd.